Park City, where the whiskey flows like... well, you know. 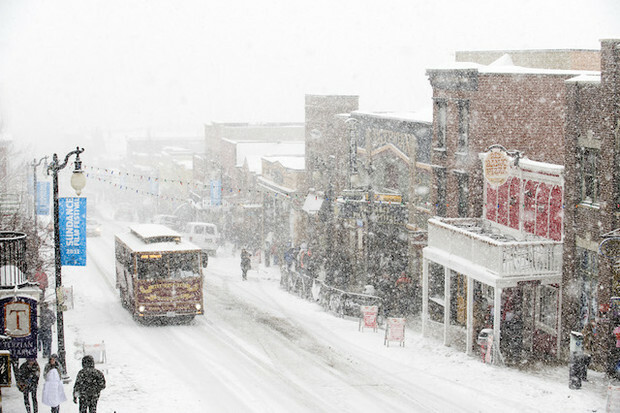 Park City Chamber/Bureau photo. Yes, Park City is world famous mostly as the home of the Sundance Film Festival, and has more of a reputation for groomers and park than big mountain. But despite those pre-conceived notions, that doesn’t mean there isn’t bitchin’ skiing, a solid local scene, cheap eats, and affordable lodging for the working class skier looking to spend some time away from their home hill. We’ve got a few tips to help you keep your trip to Park City within a blue (ish) collar budget, and find the goods on and off the mountain. Between the proximity to Salt Lake International and the public transit in Park City itself, car-free is the way to go. Park City Chamber/Bureau photo. 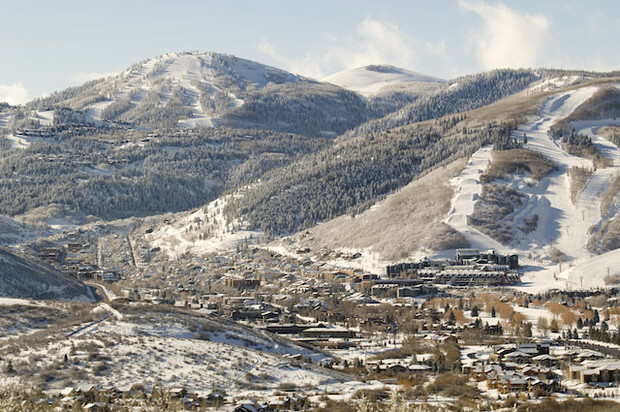 With an international airport just 35 minutes away, getting to Park City is easy. Flights are frequent and usually pretty cheap if you get them booked in advance. Park City is also off I-80 and close to I-15, making drive times to the former mining town pretty reasonable no matter which direction you are coming from. 35 minutes from the airport makes Park City doable even if you've only got a short window. JANS.com/Ross Downard photo. If you fly and rent a car or drive your own whip, plan on parking it when you get to town. Most lodging has dedicated free parking, and with the free city bus you don’t need to drive unless you are heading out of town. Traffic can get backed up and you don’t want to blow your trip sitting in the “Red Snake”. Use the bus to get to everywhere you want to go and plan your day around the bus schedule. Not only will you avoid popping a neck vein in traffic, but you have a guaranteed DD for your après exploits. Download the MyStop app to your phone and have the bus schedule on your hip at all times, plus real time tracking of the bus so you can judge whether you’ll be able to get that last rumple’s shot down before getting to your stop. Find more info on the free bus here. In general, the farther you stay and eat from Main Street, the cheaper things get. Park City Chamber/Bureau photo. Like most high end destination resorts, lodging in Park City can (at times) get pricey, but avoid the holidays and Sundance, which takes place in the last part of January, and everything gets more reasonable. Everything is more expensive and crowded at those times, and if you are in town to ski, you’re just going to get frustrated like you did in high school when everyone made fun of you. Outside of the times mentioned, there is actually a great selection of reasonable lodging. Getting a condo is the way to go if you are coming with a crew. Almost all are on the bus route, and most have a dedicated stop. You can sleep your posse, pre/post game, and cook a couple meals in to save yourself some coin. 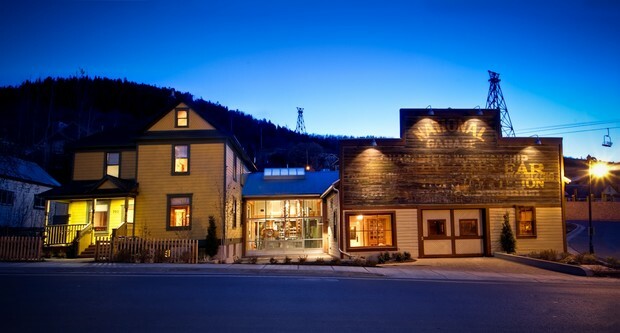 Park City Crash Pads is a great choice for the value-minded traveler, and offers cool retro-esque digs with modern amenities. Park City Lodging Inc. has a great selection of properties ranging from 88’ Tacoma to Mercedes G5 in budget. For those that prefer hotels, they are a lot of options. The Treasure Mountain Inn is run by folks who live and play in the mountains, has a focus on being green, and is right on Main St. Oh… and they have a killer salt water hot tub. The further you get from Main St., usually the better the rates are, with the exception of those hotels that sit slopeside. Kimball Junction has some great options if you are on a budget, and you’ll still be on the bus route. While not cheap, High West is about the only ski-in, ski-out whiskey distillery you're bound to find anywhere. High West photo. Park City has a TON of great food. You can find everything from 5-star, 5-course ultra-pricey meals to 24 hour burritos. Always check the local paper, The Park Record, for restaurant deals. During the main season, there probably won’t be many deals, but you’d be surprised what you can find. 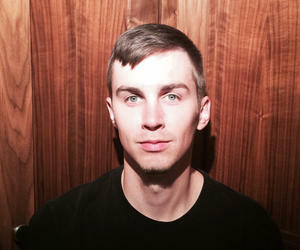 Main Street will devour your wallet like you devour a large peperoni pie after a 12 pack of PBR and a day of shredding. If your chosen lodging has a kitchen, hit up Smith’s or Whole Foods in Kimball Junction, or the Market at Park City on your way into town, and plan on cooking a couple meals in. Make sure you get a loaf or six of Stick Bread from Red Bicycle Breadworks if you stop at The Market at Park City, it literally is the equivalent of crack for bread addicts, all time. If you want to splurge, check out the Riverhorse on Main, or High West Distillery, as it's not every day you can ski into a whiskey distillery, and the whiskey here is growing a serious national following. Vinto on the bottom of Main Street has great prices with nothing over $14, wine by the ounce, fair portions, and doesn’t take reservations. Off of Main Street, there are a lot of great, reasonably priced options. Check out Sammy’s Bistro for good food and a great local scene. Squatter’s Roadhouse Grill has a great menu that won’t break the bank and of course, beer. Alberto’s is the local 24-hour Mexican joint with monstrous burritos, and is perfect for breakfast on the go. You could fuel an entire trip at Alberto’s, although your roommates may hate you for it.Silver Star Café is another off the beaten path spot that is reasonably priced and has great food and drinks. Speaking of drinks… put the notion out of your mind that you can’t get a drink in Utah. Sure, that might be the case in some parts of the state, but certainly not Park City. 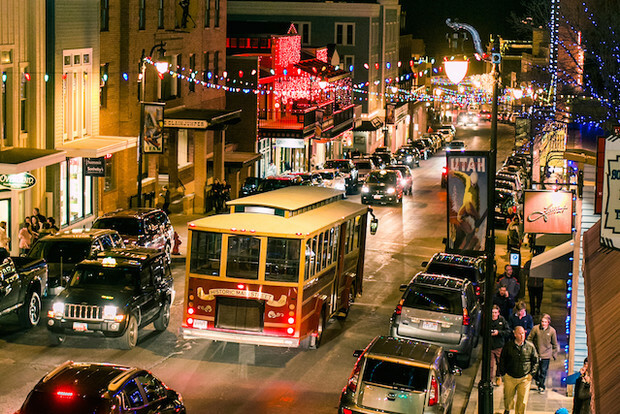 Park City locals love to party, and are true professionals when it comes to aprés and nightlife. Make sure you check out O’Shucks on Tuesday night for cheap beers and burgers. 412 Bistro has one of the best vibes you’ll find in a mountain town bar; it’s a local spot, so keep your ego in check. The No Name Saloon can be tourist trap at times, but also has a strong local scene and is worth a visit. For live music, Park City Live is hard to top, but OP Rockwell and The Cabin have great beats as well. Utah's liquour laws might mean mixed drinks aren't too generous, but that doesn't stop anyone from having a good time. Park City Chamber/Bureau photo. Partying Tip #1: Drink bottled beer or wine. This is the best value if you are looking to tie one on. Hop Rising is arguably the fastest way to a night you won’t remember. Partying Tip #2: Mixed drinks are measured and regulated, so it will cost you a pretty penny to get to your happy place. Pre-game if cocktails are your thing, or just go straight with no mixer. Partying Tip #3: Tip your bartender and keep the attitude in check. Remember, there is probably someone who flew their G5 in and is staying in their $5 million dollar third home sitting at the bar. They may be hard to deal with, but they tip well and in cash. They can afford to be a jerk, you can’t. Partying Tip #4: Don’t expect, or ask for hook-ups. These are reserved for the upper echelon of core locals that have spent thousands of dollars in tips and bills buying the loyalty of their local bartender. While it has plenty of mellow terrain, that doesn't mean there's no pow to be had in Park City. JANS.com/Ross Downard photo. Yes, Park City has a fair amount of mellow terrain. That doesn’t mean there isn’t great shredding to be had around town. The “Peak” at Park City offers some great lines for those looking to get rad. North Side 9’s off Ninety Nine 90 is also a great spot to get after it. For just straight pow shredding, make sure you check out the Motherload trees and the trees off Super Condor at Park City. If you are in the park scene, then you’ll be rewarded for sure. We won’t go into the list of pros that call the Park City park home, but let’s just say they are better than you, and they chose to ride in Park City. 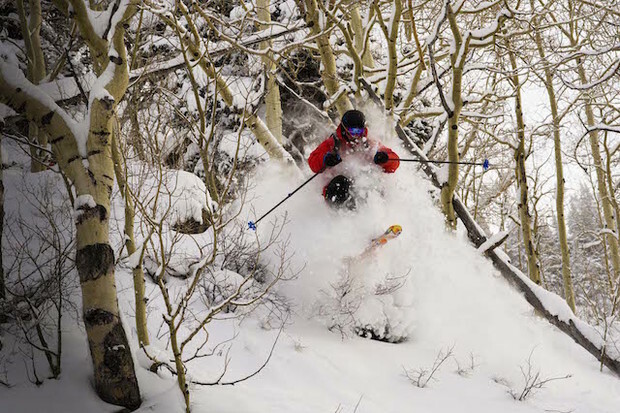 From parks at Park City to untouched stashes at Deer Valley to the backcountry access at The Canyons, there's plenty to get excited about when it comes to PC's terrain. Park City Chamber/Bureau photo. Although Deer Valley is an enclave for the 1%’ers, it also has some of the best stashes for those who chose to two plank it. Daily Chutes is legit, and there is not another resort in the area where you can find untouched pow days after a storm. Keep your eyes up on the lift and you’re likely to find zone after zone that looks to be closed, but actually just hasn’t been skied. 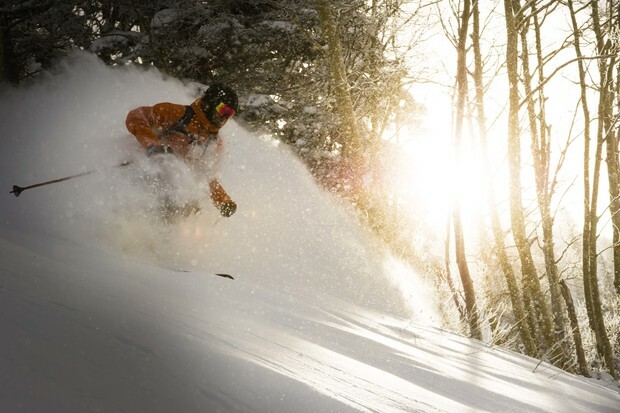 Heading out of the Canyon’s base of the new Park City Mountain Resort offers access to the renowned Wasatch backcountry. Before you decide to head out of the resort, make sure you have the gear and knowledge to do so. If you don’t, you will most definitely get ripped apart by a Wasatch local, and rightfully so. No one wants to be responsible, or risk their life for you; up your game and get the knowledge and gear you need to play with the big kids. Out the gates, pow awaits. JANS.com/Ross Downard photo. Stepping down from the soap box, there is a lot of great terrain you can access from one of the many gates out of the Canyon’s base. 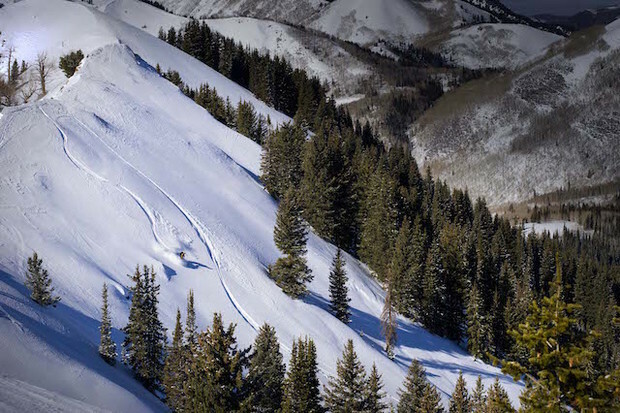 You can find everything from low-angle Aspen glades to complex alpine terrain. Always check the Utah Avalanche Center Forecast, and plan your day before you head out. White Pine Touring is the go to spot for local beta, gear and rentals when it comes to all things backcountry. Need a break from shredding the gnar? A sweet network of fat bike trails dot the valley for your down days. JANS.com/Ross Downard photo. Park City has a more to do off the mountain than most resort towns. Get a bobsled ride in at the Utah Olympic Park, take a ride on a fat bike, or get your geek on with some Nordic skiing on over 75 km of free groomed trail. Hit up the Park City Gun Club to squeeze off a few rounds. Rent a sled from Weller Recreation or take a tour with one of the local snowmobile companies. You get the point; if you don’t want to ride there, is plenty to keep you busy. 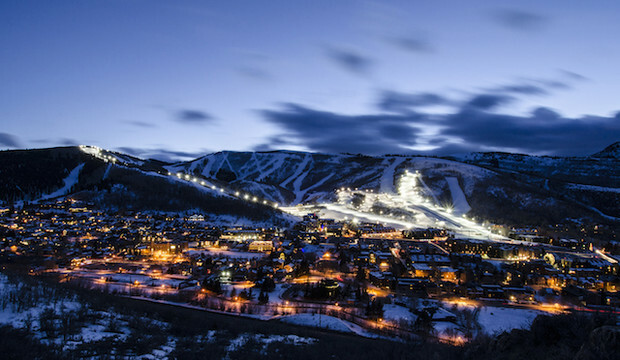 Park City is a great town to call home, and I would be pumped to visit if I didn’t live here. Follow the basic advice above, and you should have a killer trip that won’t cost you as much as an Ivy League College credit. Any good places to camp my camper for a long weekend? There is a paid campground out by Kimball Junction but I’m not sure on pricing. Overnight parking is tricky in Park City. Check out the Jordanelle State Park as well. I would add El Chubasco to the list of great, cheap food. You have to get a salad though. And no, it’s not like a regular salad, it’s a burrito poured into a fried tortilla bowl. Plus, they have an awesome salsa bar. Trust.